State artist Gülsin Onay has given a classical music concert in Cologne, Germany. 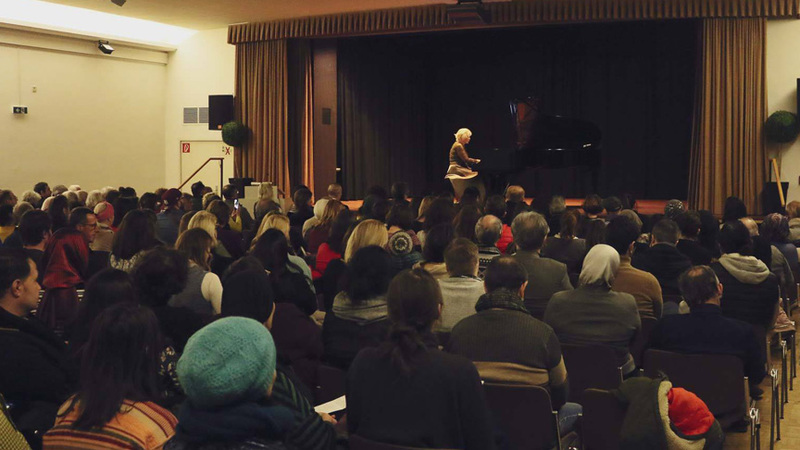 The event took place at the concert hall of the Italian Cultural Institute on Thursday, January 24, 2019, thanks to the collaboration among Yunus Emre Institute, the Italian Cultural Institute and the Polish Institute and with support from the Consulate General of the Republic of Turkey in Cologne, bringing together Turkish, German, Italian and Polish music lovers. 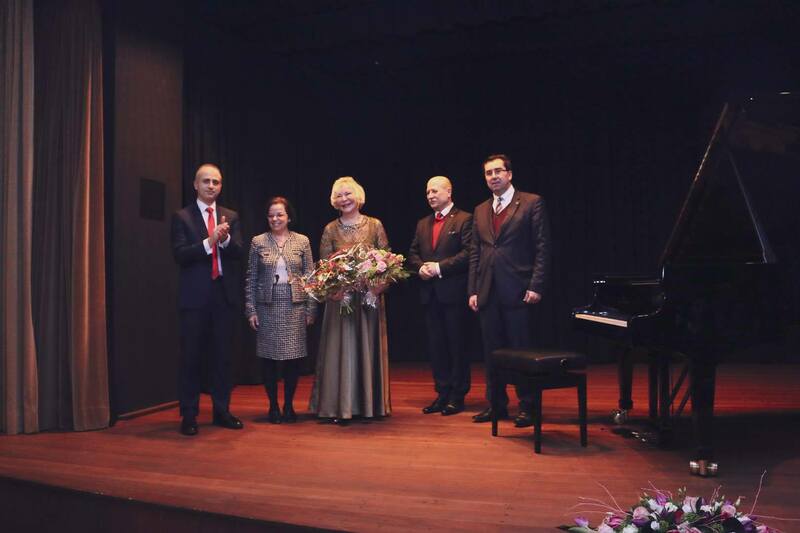 Pianist Gülsin Onay interpreted a rich repertoire of works of many composers including Ahmet Adnan Saygun, Joseph Haydn, Johann Sebastian Bach, Wolfgang Amadéus Mozart, Frédéric Chopin, and Guiseppe Donnizetti, and she received a standing ovation. 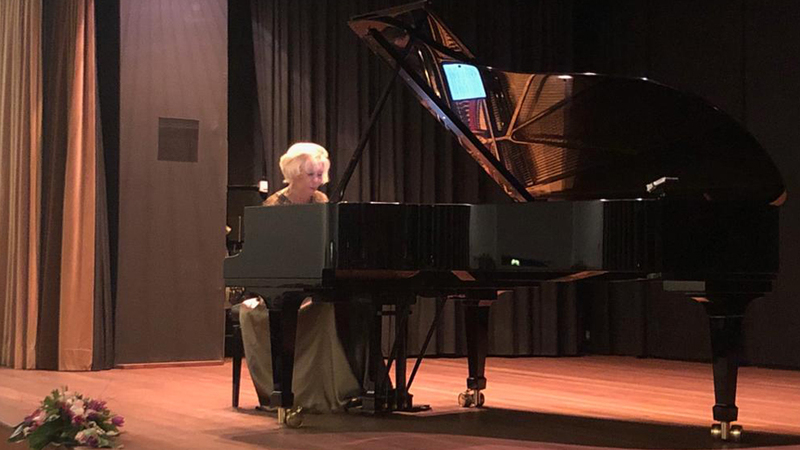 Gülsin Onay started to play piano at the age of three thanks to her pianist mother, and she received special training as a child from masters such as Mithat Fenmen and Ahmed Adnan Saygun. She went to Paris to pursue further studies and graduated Paris Conservatory at the age of 16. She has received many international awards. Onay has been given the title of goodwill ambassador for her support to social projects.